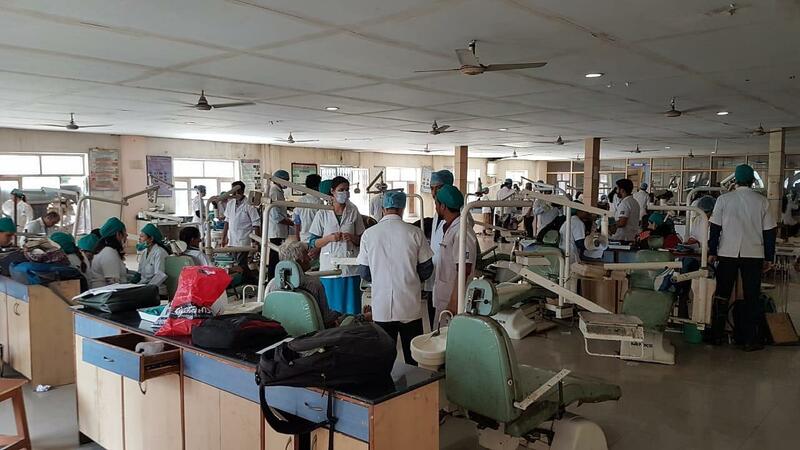 DJ College of Dental Sciences and Research, Ghaziabad is one of the colleges that aim to remain forefront in the field of Dental education. It also aims at becoming one of the best dental institutes in the world which provides Dental education along with clinical experience. 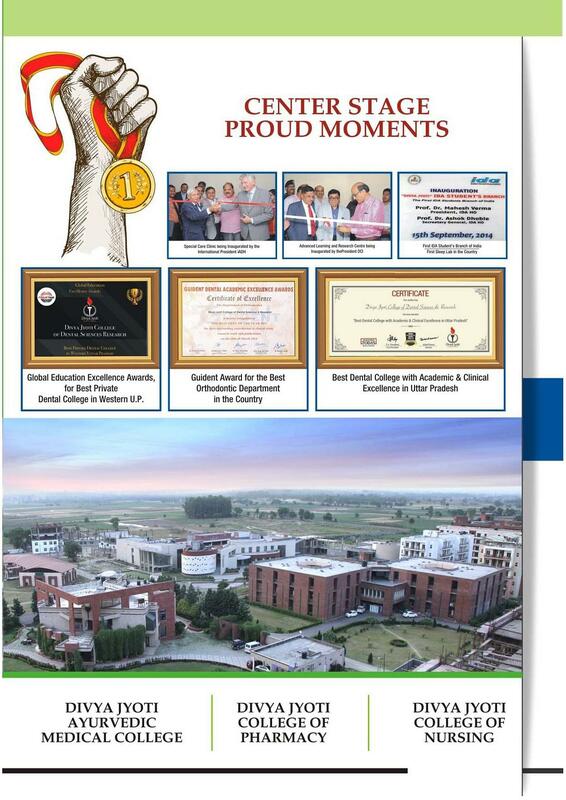 To achieve their aim, the college tends to provide its students sound knowledge technical and professional knowledge and makes them ready for all challenges. The college also aims at making their students an ideal citizen who will be ready for extending their services to the society. 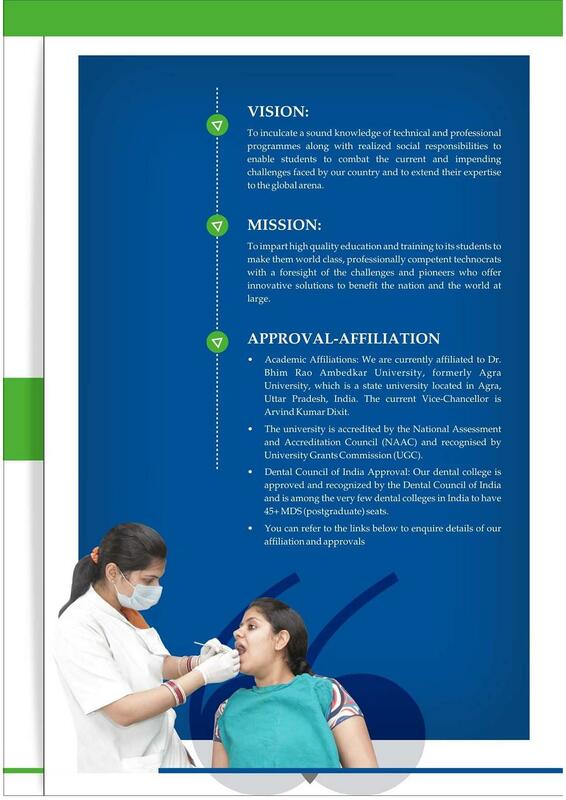 The college currently provides bachelors and master’s degree in Dental Sciences along with a course in Nursing. Students receive various opportunities as Clinical Practice with Established Clinics. 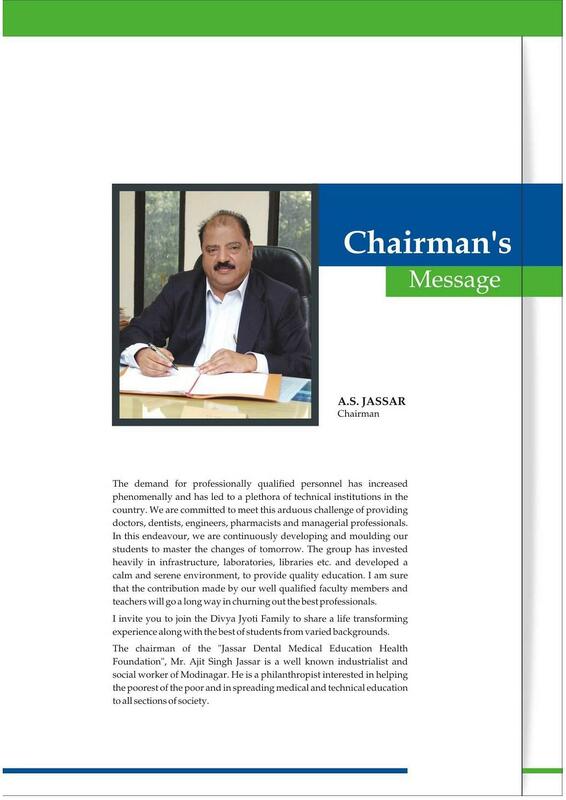 Students can also pursue MDS for higher studies. The starting salary for BDS Students ranges from Rs. 20,000 to Rs. 30,000. 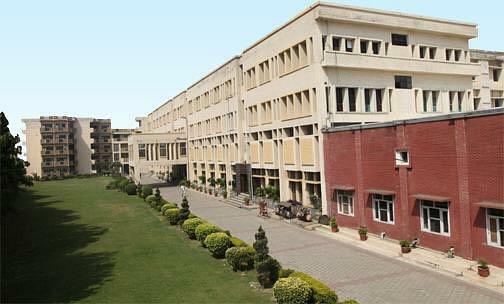 Why Join DJ College of Dental Sciences and Research, Ghaziabad? Accessibility: The college is easily accessible, and one can easily commute from various places such as Ghaziabad, New Delhi, and Meerut. 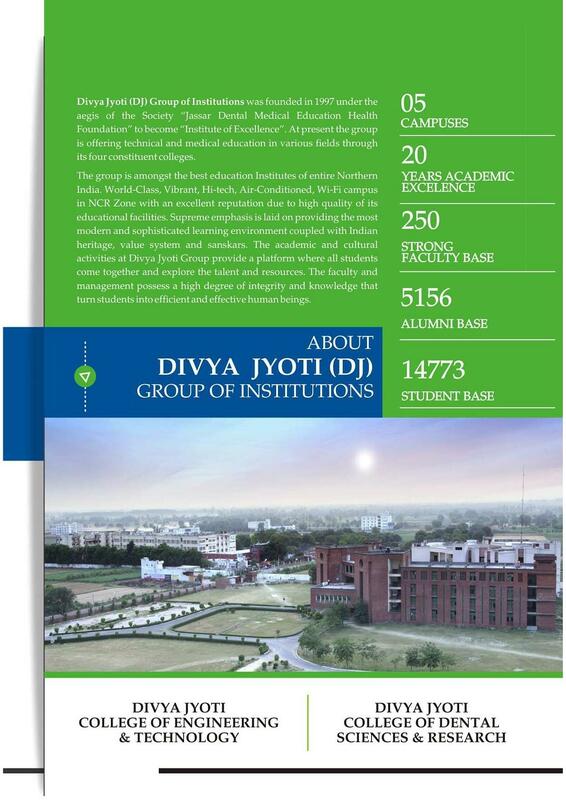 Infrastructure: The college is spread over 6.8 acres of land and has a separate hostel for boys and girls. 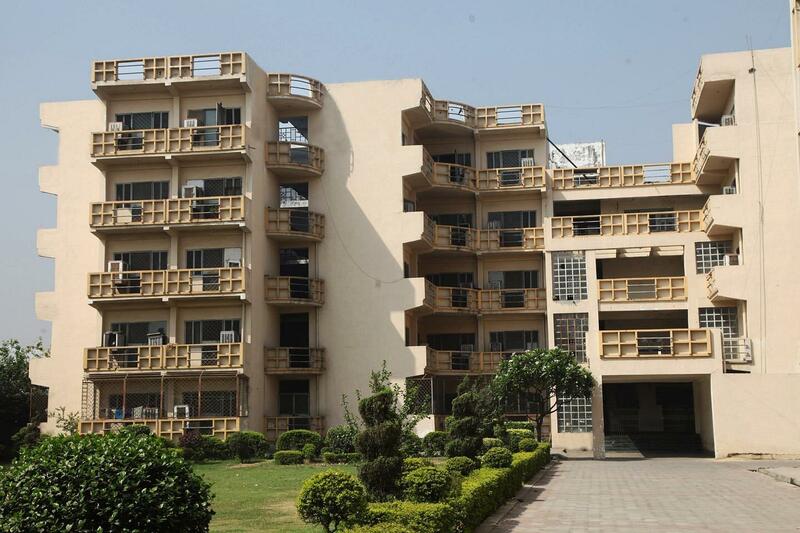 The college also encourages greenery and follows the principle of energy conservation. 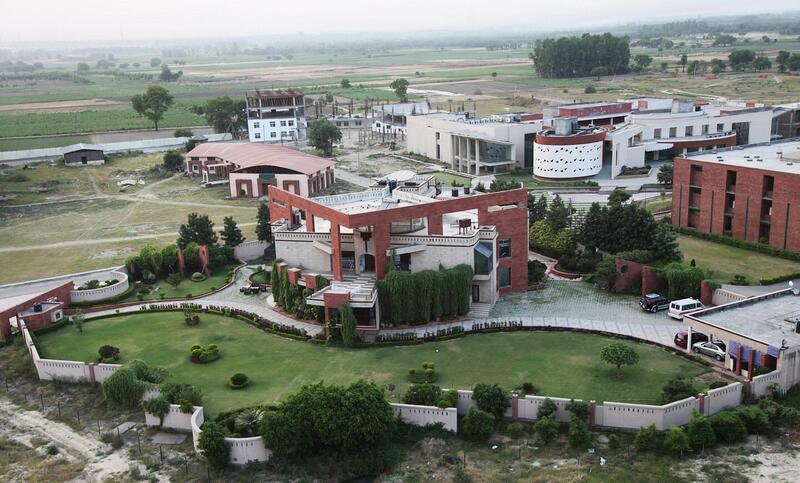 The college has a well-built library and auditorium to provide all the necessary resources. The college also has a playground that helps the students to spend some time on their fitness-related activities. 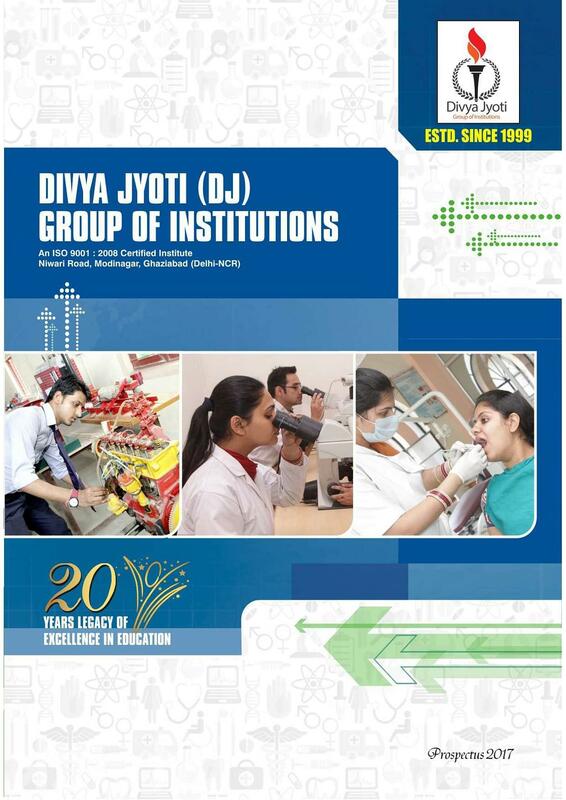 Research: The college also encourages its students, to take up research on various topics and hence help them to adopt the new technology of the changing world.